This is definitely interestingly cool! You look adorable! 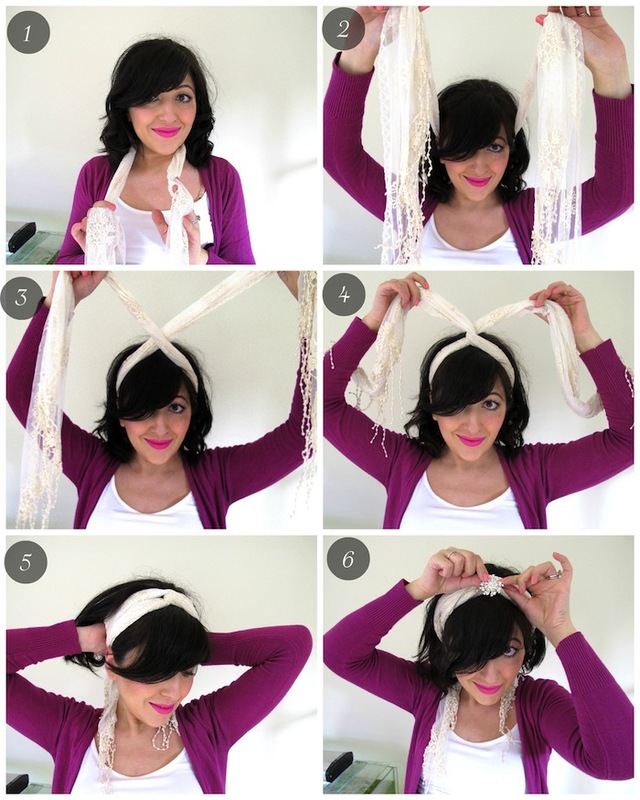 Almost convinced me to give it a try, but I always look like I'm in costume when I wear a scarf/headband/hat. The turban looks great on you Lilit! I didn't know you've gotten into DIY... great to know as now we can share our DIY inspirations and projects too. Hope you and bubba are going well! so simple for such an elegant look!